Possibly the most unrecognized, but most influential individuals in Lehi City are the members of the Lehi City Planning Commission. 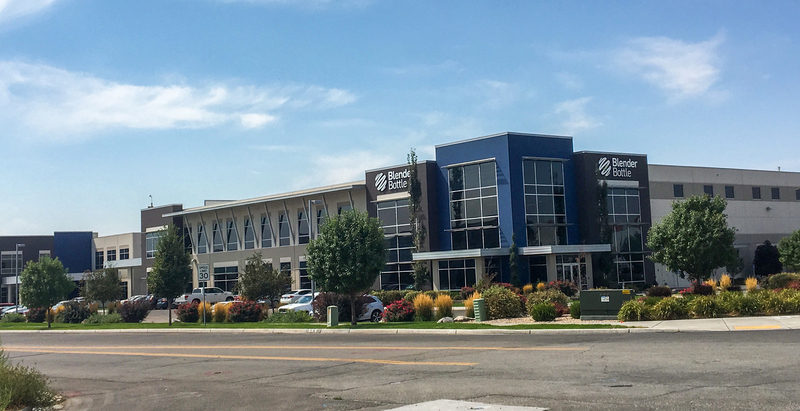 These seven individuals spend countless hours reviewing, questioning, and recommending projects for Lehi City Council to approve or not approve. Their recommendations are critical in the planning process for new commercial and residential developments and projects. The Planning Commission’s recommendations and actions affect neighborhoods, roads, building designs, etc. 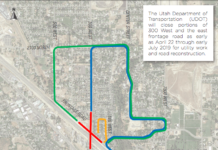 in their quest to make Lehi a good place to live and do business. This commitment is evident every two weeks as they meet in long, and as one observer noted, “mind-numbing,” discussions. This was evident in the over three and a half hour Planning Commission meeting held Thursday, August 23. The rezoning request was unanimously tabled by Commissioners. Scott Holbrook, owner of property across from the project, expressed concern with the sewer flow in the area. Other citizens expressed the similar views about the impending development. The Commissioners voted to deny approval with a 4 to 3 vote. 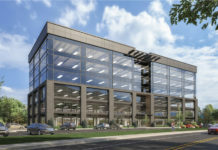 The final project generating much discussion was Neil Feaser’s request for approval of the Lehi Self Storage concept, a 3.84- acre self-storage facility located at approximately 1100 West Pioneer Crossing in a Commercial zone. The project is next to a working mink farm owned by Kenneth Jensen. Attorney Scott Rawlings, who represented the mink concern, spoke to the necessity of keeping lighting, dust, and noise to an acceptable level so the mink operation could continue. He has worked with mink ranch owners before and said light washout is a problem. Rawlings helped the new Maverik comply with mink raising requirements and install LED lighting which was downward facing. 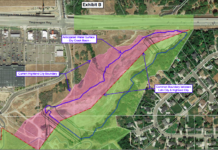 The Commissioners voted to approve the concept with many reservations. The vote was 5 yeses and 1 no. 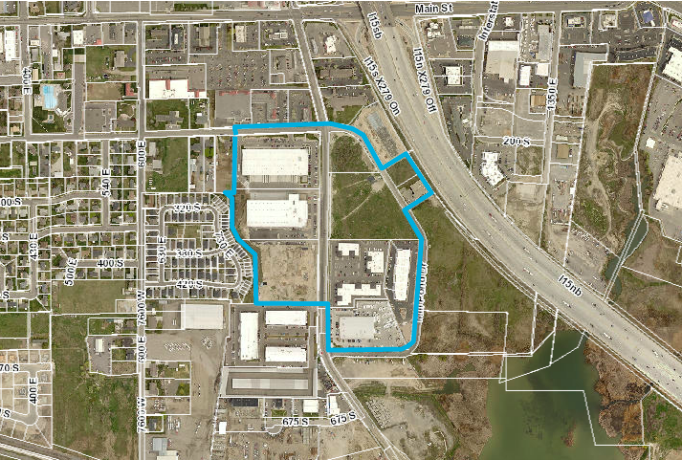 Gailen Vicks request for approval of a conditional use for a Property Caretaker at 441 West Main in a Mixed-Use zone. Public Hearing and recommendation of David Johnson’s request for review of the Truck Ranch concept. 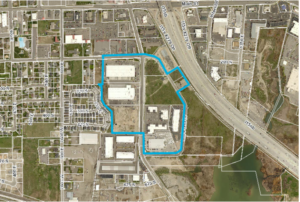 A 2.21 -acre project located at approximately 1000 West State Street in a Mixed-Use zone. Pubic Hearing and recommendation of Tatiana Larsen’s request for review of the Arcadian Ranch zone change, approximately 1.35-acres of property located at 1020 West Main Street changing the zoning from RA-1 to Commercial. Consideration of Kris Sorensen’s request for an extension of the Precision Air Management site plan located at 157 West State Street. Public hearing and recommendation of Lehi City’s request for review of Development Code Amendments for Chapters 5, 19, 22, 24-25, 11, 12, 27-30.